(CNN) It's true: Actions really do speak louder than words, even when you don't want them to. Last month, a former employee of data firm Cambridge Analytica went public with allegations that tens of millions of Facebook users' data were captured and (mis)used in an attempt to influence them during the 2016 US presidential election. The whistleblower, Christopher Wylie, explained to CNN how an app the company developed could pull data not only from its users' profiles but from their entire friend networks. "If we got one person to download the app, it would pull, you know, 200, 300 records, and that would scale really quickly," Wylie said. All of the data, we now know, were harvested without Facebook users' knowledge. For its part, Facebook Inc. admits that it knew about the company's access to the data but alleges that it was misused. "Facebook granted permission for the app," Wylie said. "They knew what the app was doing. They just didn't necessarily know what it was for." But it wasn't just the information people willingly volunteered in their profiles that Cambridge Analytica was after. It was also what they "liked" -- such things as music, movies, foods and books. Turns out, it speaks volumes. "Facebook is a really amazing place to give data and not really think about the data you're giving, because you're just sharing it with family and friends, right? 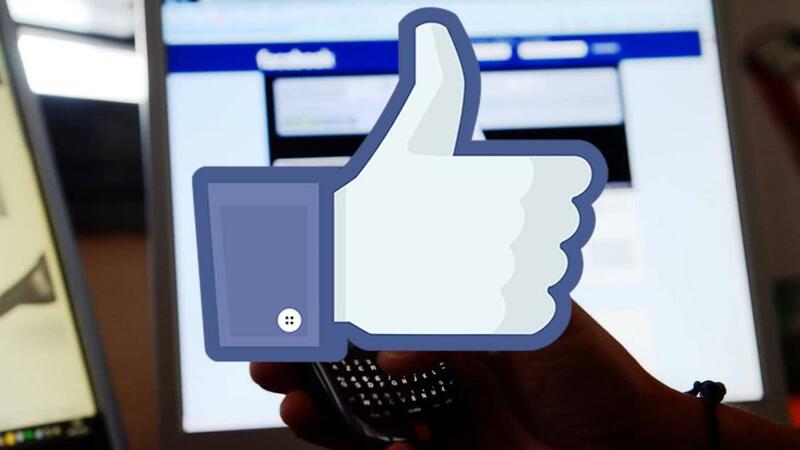 But you're actually sharing it with every company that utilizes Facebook," said Timothy Summers, director of innovation, entrepreneurship and engagement at the University of Maryland's College of Information Studies. 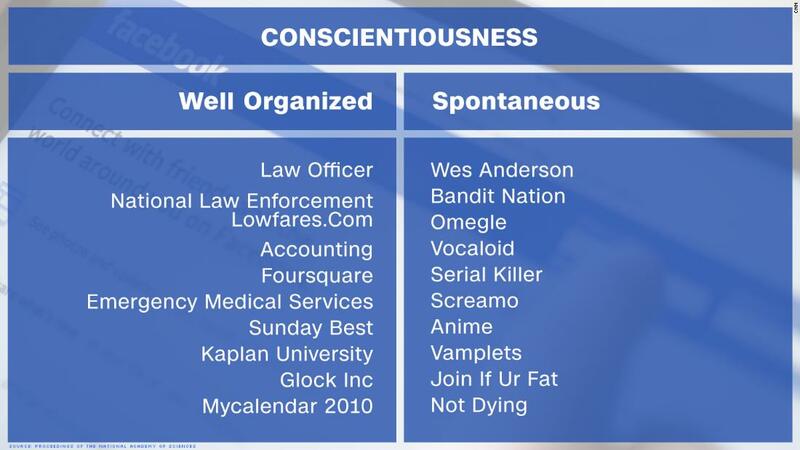 These companies, according to a 2013 study by computational psychologist and big data scientist Michal Kosinski and others, found that Facebook likes "can be used to automatically and accurately predict a range of highly sensitive personal attributes." Kosinski's algorithm was able to predict whether a person was black or white with 95% accuracy, male or female with 93% accuracy, gay or straight with 88% accuracy and Democrat or Republican with 85% accuracy. Summers said to think of the old way people were targeted as a sort of "town square." Someone would yell a message as loud as they could, hoping as many people as possible would hear him or her. Everyone was receiving the same message. In this new age of micro-targeting, people are subjected to "whisper campaigns," Summers said. The message everyone sees or hears can be tailored to the precise trigger that will make them click a certain page, buy a particular product or even vote for a political candidate. Are there some people who are more persuadable than others? "Absolutely," Summers said, "and that's where psychographics comes in." 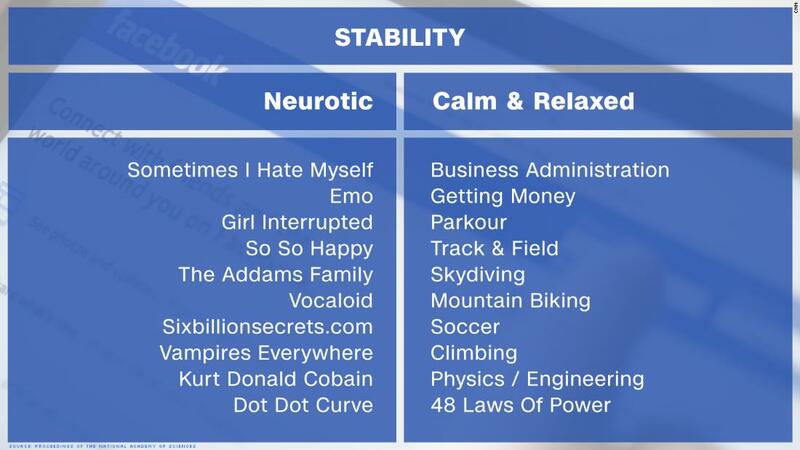 Psychographics is defined as "market research or statistics classifying population groups according to psychological variables (such as attitudes, values or fears)." 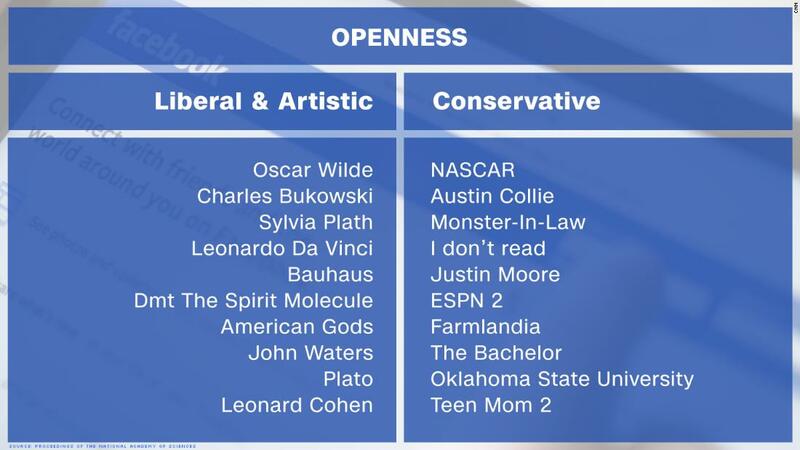 The way most psychologists profile someone is to figure out how they score on the "Big Five" personality traits: Openness, Conscientiousness, Extroversion, Agreeableness and Neuroticism, known as OCEAN. "With the right imagery and the right content, context and nuance, and with the right social media campaign ... you can get just about anyone to click on just about anything," Summers said. 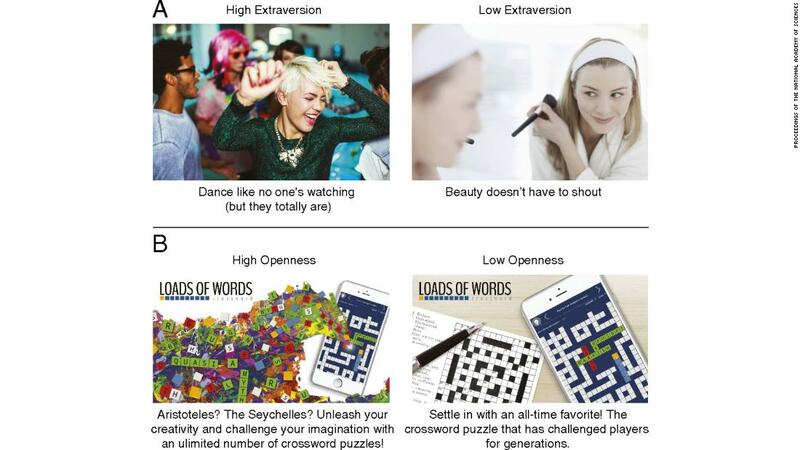 A subsequent study co-authored by Kosinski, published in 2017, offered examples of ads aimed at different audiences, based on their personalities. 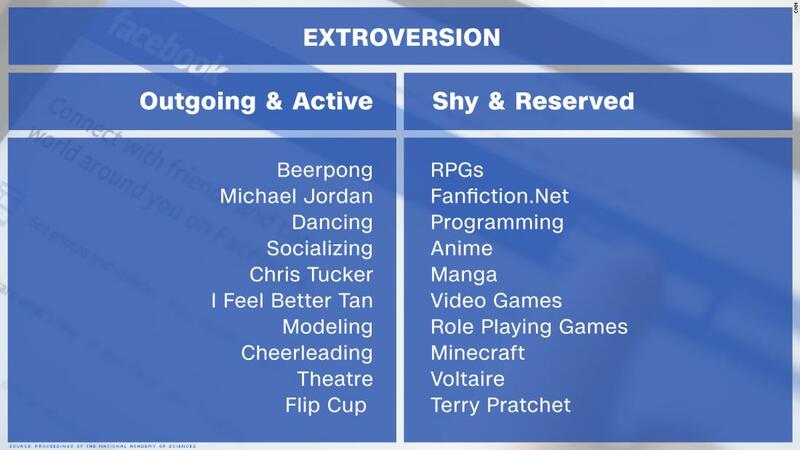 Extroverts saw an ad that read "Dance like no one's watching (but they totally are)," while introverts saw an ad that read "Beauty doesn't have to shout." "If you're leaving digital breadcrumbs online and living a digital life, as all of us are, you're constantly giving data points," Summers said. "Our smartphones, our computers, our email, the big companies -- Amazon, Google, Facebook -- they're collecting data on us every single step of the way." Summers encourages everyone to download their Facebook data, which you can easily do by logging in and clicking on Settings, then on General Account Settings. There, you'll be able to gain access to a staggering 70 categories of data. "Find out who's looking at you, who's psychographically profiling you," Summers said. "Who's trying to figure out and predict your behaviors?" Only then can you truly understand the cognitive strategies being used to target you -- and how you can outsmart them.